Vitalising, enticing, refreshing and uplifting. 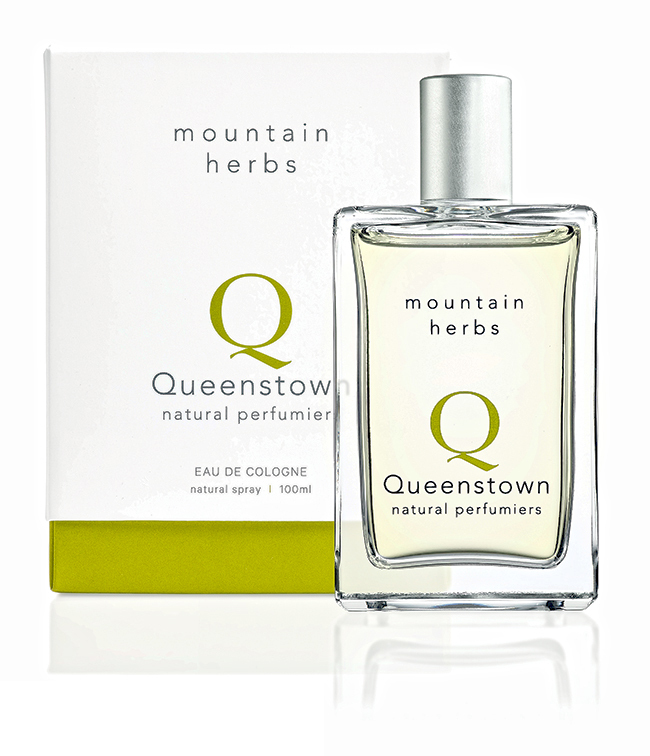 Intense herbal-floral notes, with a fresh, green minty essence and touch of spice, capturing the clean, clear sunshine and snow melt of our invigorating alpine environment. Eighteen botanicals, with extracts of sustainably harvested New Zealand native plants: houhere (lacebark) and horopito (alpine pepperwood). Our native plant extracts: Long valued for its skin-enhancing and soothing properties, houhere (or lacebark) flowers abundantly in the late-summer and autumn. A graceful forest plant, its clusters of sweetly scented creamy-white flowers provide nectar to native butterflies and develop into an exquisite winged fruit. Bearing greenish-white star-shaped flowers in spring and wine-red or black berries in autumn, horopito (or alpine pepperwood) is New Zealand’s wild pepper, and has the highest concentration of pepper of any plant in the Southern Hemisphere. You may notice its strikingly colourful leaves beside the tracks of many of our bush walks. Ingredients: Alcohol (plant-derived ethanol), Aqua, Parfum: 100% natural Ecocert ® (www.ecocert.com), Hoheria populnea (lacebark) extract, Pseudowintera colorata (alpine pepperwood) extract, benzyl benzoate*, benzyl salicylate*, citral*, citronellol*, eugenol*, geraniol*, limonene*, linalool* *Constituents of natural fragrance.